Really nice graphics and hauntingly creepy atmosphere! is there an end where he escapes and doesn't die? like 100? Love the mood! 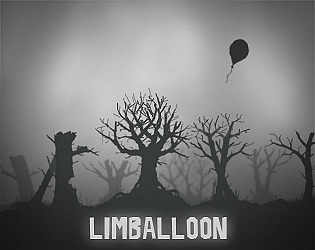 Limbo is one of my favorite games. I got to 17 first try, which might be a little too easy. Great job though.